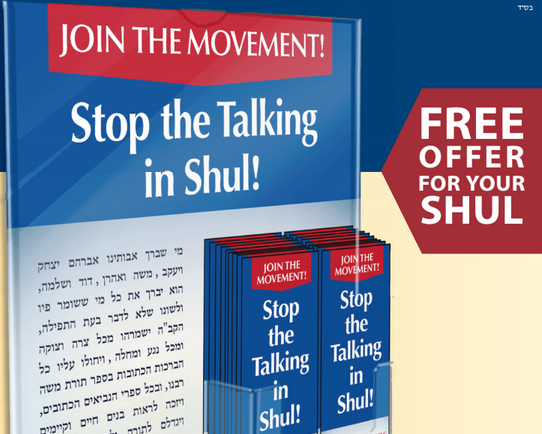 Keeping quiet in shul is a zechus for parnassah, shidduchim, refuos and yeshuos. However despite the knowledge that talking during davening is wrong, the epidemic continues. So you may ask, what is the best way to combat this phenomenon? The shushing and apparent frustration of onlookers hardly seems to be enough. 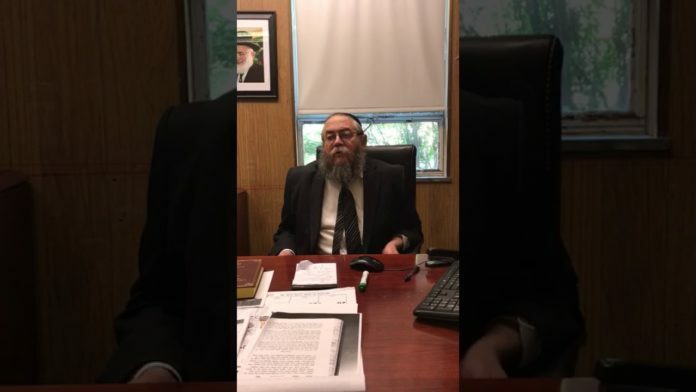 Whether you are the “shush”er, or the person who has a difficult time limiting conversation to outside of shul, there is nothing more powerful than being inspired by words of Torah. So we are calling on you, the YW readers, to contribute divrei torah, links to shiurim, etc so that we can build a compilation to further work on this holy mission of keeping the shul sanctified. 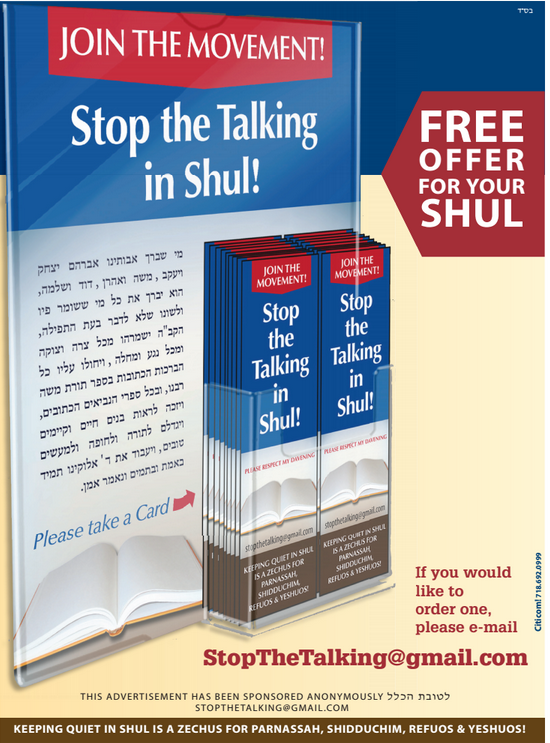 Or, if you’d rather contribute directly to the shul in your area, you can contact stopthetalking@gmail.com for free “Stop The Talking” cards to display in your shul or beis midrash. Join the movement – we want to hear from YOU.